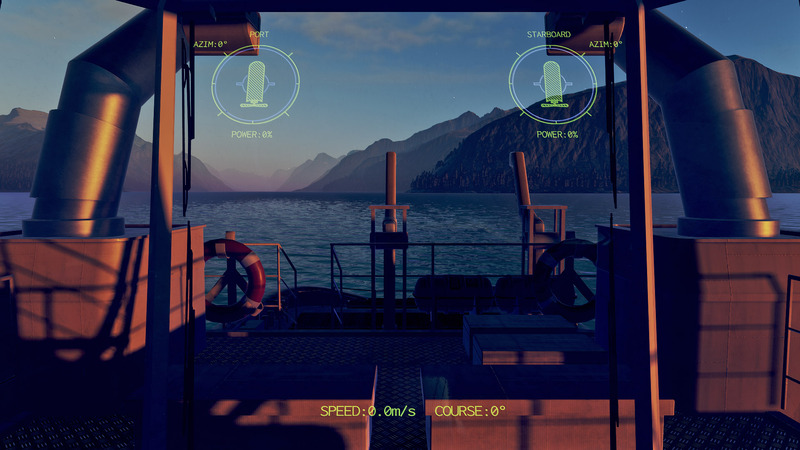 Morild Interaktiv, maker of the world’s most advanced maritime simulators have deployed a new solution that includes a natural hand-computer interaction powered by Leap Motion, the leading VR hand-tracking solution provider and VRgineers’ professional VRHero 5K Plus headset, creating the most immersive virtual reality maritime training environment. The entire transportation industry is undergoing a transformational shift to digital and maritime is no different. 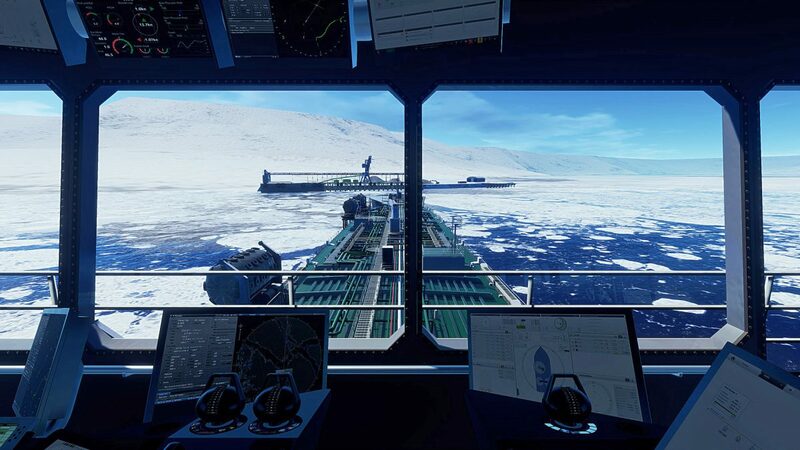 Morild Interaktiv has adopted bleeding-edge VR technology to provide simulation tools for progressive shipbuilding companies. These robust tools powered by the Unity engine allow manufacturers like Rolls-Royce to train crews and test ships on rough seas before the ship is actually build. A VR simulation can’t be truly immersive without high-quality, true-to-life imaging, which is the calling card of the VRHero 5K Plus. The headset provides the crispest picture available together with an astonishing 170º field-of-view thanks to its unique combination of high-resolution OLED displays and our patented optical system. The result immerses the user in a feeling of being there. The simulation environment is realistic and no detail is lost so trainees can read even the tiny lettering on the dashboard. Properly training workers in simulations means they must be able to intuitively interact with their environment. That is where Leap Motion’s precise hand-tracking comes into play. By integrating the platform, users can experience and interact with the virtual world in a natural way. “Leap Motion’s mission is to remove the barriers between people and technology. By integrating our hand-tracking technology, VRgineers and Morild are able to deliver a natural and intuitive experience to vessel training and simulation,” Leap Motion co-founder and CEO Michael Buckwald says. To try this next-generation simulator yourself, come visit us at AWE on May 30 – June 1, 2018 in Santa Clara, California.